Which Is the Best Boat Hull Material? Currently in the market for a liveaboard yacht. 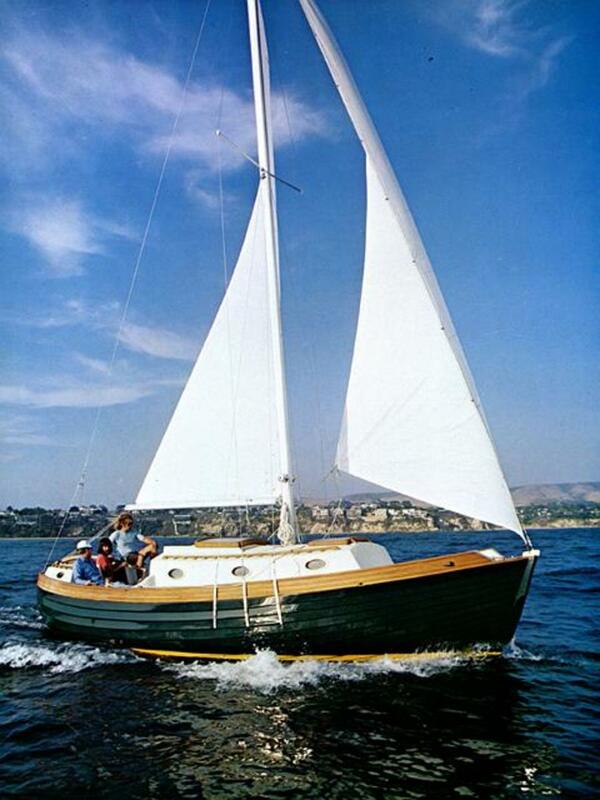 In my articles I share thoughts about sailboats and products we're interested in buying. 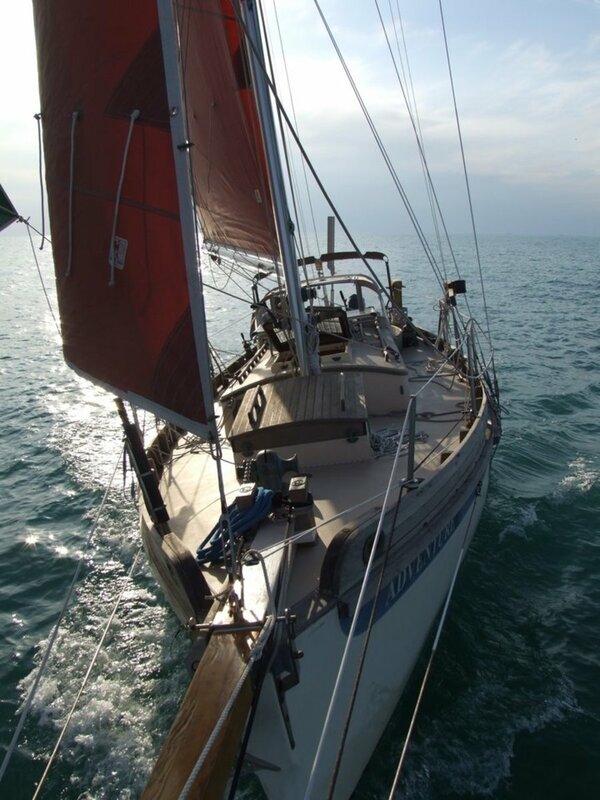 My husband and I are going to buy a sailboat which we plan to cruise and live aboard. 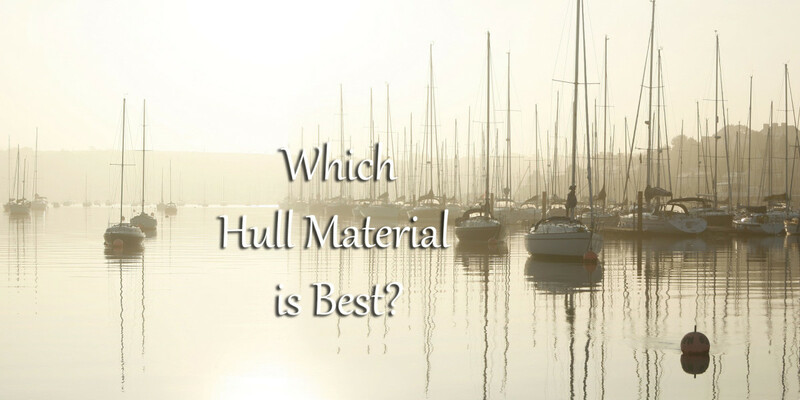 For this reason, we have to weigh up the pros and cons of different types of hull materials. We are looking at yachts that will provide us not just with an occasional weekend sail, but as a safe passagemaker and a home. I'd like to share with you some of our thoughts on why we have decided to discount some of these hull materials and which ones appeal to us. Beyond merely the material, we have to consider whether the construction was a home build or done by professional shipbuilders. Although ferro-cement boats are massively cheaper than other hull options, we have decided to exclude ferro-cement boats, because we have read about problems occurring when the reinforcing rods start to expand due to rust caused by water penetrating the hull. Some people, us included, worry about the construction of this type of hull as the cement needs to have been laid in one go to achieve no weak spots. For those who want to build their own boat though, ferro-cement is a cheaper option, though labor-intensive.There are people who are sailing the world in boats made of this material, but for us, it is a non-starter. Some insurance companies will not insure them. The oldest traditional construction is wood. There have been wooden ships of all shapes and sizes including cargo and fishing boats. There is a risk of wood-boring marine life entering a wooden hull. In the past, the hulls were sheathed in copper plate. This is no longer used because it's considered a pollutant and may cause problems for marine life. 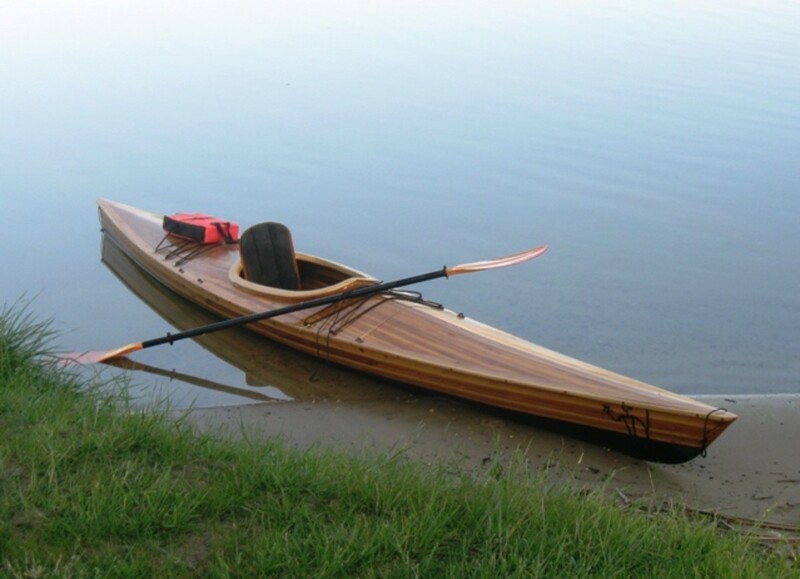 Wood is still a popular choice for people wishing to build their own boats. Wharram catamarans are a case in point. The plans can be bought online and be home or a professionally built. These catamarans are a Polynesian style and can now be seen traveling the globe. Some of the wooden yachts we have looked are converted Scandinavian fishing boats. These were built 1800-1930s. They are good ocean-going vessels and very beamy as they have room in the hold for the fish. The problem I have with this type of boat is the external protection, I want to be on deck but with a covering from the elements. To escape bad weather I would have to go down and in essence be living in the hull the whole time. The amount of work needed to keep such a fishing boat in a seaworthy condition would be more than with some of our other choices. The rigging on these wooden boats is normally gaff-rigged and works through a system of blocks and pulleys. For a novice, it looks complicated and I wonder if the overall work on the boat would be too much for people our age. We believe the amount of work to keep the boat in a seaworthy condition would be more than some of our other choices.We haven't discount wooden boats from our list of possibilities but we need, to be honest with ourselves about the amount of work we will be able to do in the future. I am amassing quite a few books about sailing and this is one of my favorites. It has given me the confidence I need when we are ready to buy. In the planning stages, it's giving me information about what equipment I'll need to look for. If a yacht is lacking in equipment, I can cost it up with what will be required to get us kitted out. That is a result of this no-nonsense and practical book. It is making me a more savvy purchaser. The majority of yachts on the water today are fiberglass. In the 1960s when fiberglass was used to build boats, they overdid it; not knowing how much was needed, they laid it on thick. Now fiberglass boats are much thinner, and some people believe not as strong as the earlier models. Because the keel is bolted to the hull, if that keel hits a UFO (unidentified floating object, see below) or grounds heavily it may not show damage. This could loosen the connection of the bolts to the hull. Those bolts could slowly be working their way loose with the occupants being unaware of this. The result could be catastrophic. Loosening of the bolts happened to a yacht called Cheeki Rafiki that was crossing the Atlantic with an experienced crew aboard, and it capsized and all the crew died as a result, but the tragedy rocked the sailing world and many people are questioning just how safe a fiberglass yacht is. We would hope a marine surveyor would be able to detect loosening of the through bolts in a pre-purchase survey of a fiberglass hull, but the risk, coupled with that the risk of hitting a shipping container, is a concern. Although the term UFO is generally referred to as Unidentified Flying Object, it is also used for unidentified floating object. These are considered a very real threat to yachts and ships. During the 2016/2107 Vendee Globe around the world race, there were racing yachts that were so badly damaged they were unable to continue the race, after hitting a UFO. Hitting a partially submerged shipping container in the water can rip a hole in a fiberglass boat, leaving it in a perilous situation. There has been much in the news about UFO's (unidentified floating objects) these are often shipping containers that have fallen off container ships and are now bobbing around the oceans. The causes of these lost containers vary from loss due to bad weather or ineffective securing. The video I am including shows a shipping container in a Wellington Harbor in New Zealand. Although this is sitting high in the water, not all are. 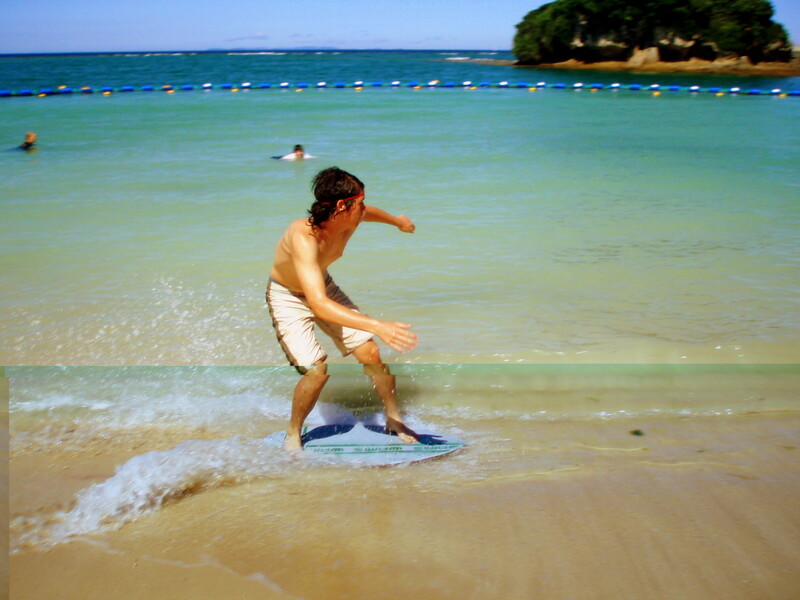 In the open ocean, a container may be obscured by waves or partially submerged causing a hazard. The other potential hazard is fishing nets getting caught around the propeller. In most cases, this can be cut off but not without putting the boat and crew at risk. In calm seas, it is one thing, but in a storm, this would be a precarious situation as it can't always be done whilst onboard. Often one of the crew will need to go into the water to cut it off the propeller. One we are seriously considering is a steel hull. This is due to its strength and ability to withstand a collision with a UFO. Steel will bend or stretch on impact, allowing you to continue on your way, unlike some of the other materials we're discussing. The biggest ships in the world are built of steel which says something about the quality of this material. Corrosion, however, is a massive concern for steel hulls, and has to be constantly watched. Water-resistant epoxy paint needs to be applied with regularity. Insulation is a necessity, as a steel boat will be hot in the summer and cold in the winter without it. Plus there is a noise issue. Steel yachts are more difficult to insure than fiberglass. Nevertheless, we feel that steel would be able to be repaired in more places than any of the other materials we are looking out. 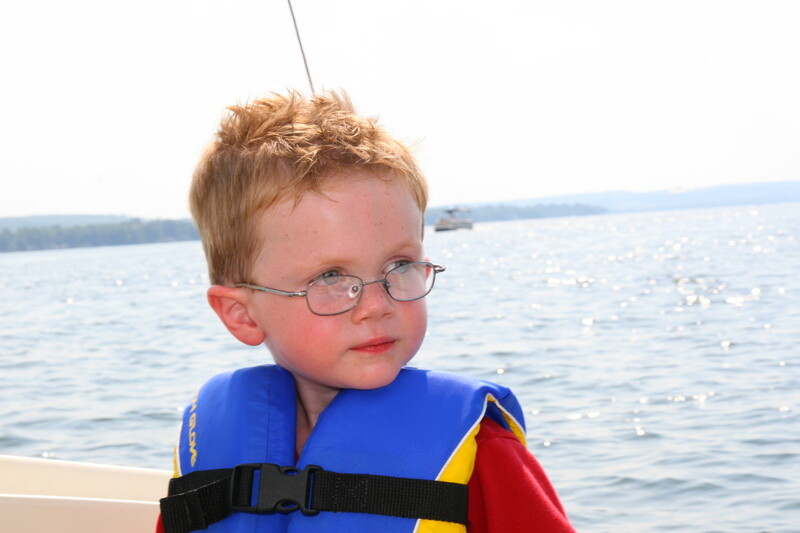 We have seen many aluminum boats which are lighter-weight than steel and faster. They are more expensive and have their own set of potential problems, including galvanic corrosion. However, when you think that there will be no painting other than below the waterline, this material could save a lot of money in the long run. The ongoing maintenance is something we have thought about, a lot. Fiberglass boats would be the easiest material to maintain. From our time on our farm, we have become resourceful and feel confident we can tackle many, though not all of the problems which might occur. Some of these other boat owners may be able to advise us. Of course, no matter which type of yacht we get we would carry tools and spare parts. The problem with some boats is if you are in a remote area, there may not be anyone who can repair the boat. This may be the case if you have a fiberglass or aluminum boat. Wood and steel hulls can usually be fixed to enable you to carry on with the voyage. Besides the cost of buying, there is the cost of maintenance and repairing to think about on any boat. We have seen yachts which are between $50,000-$150,000. 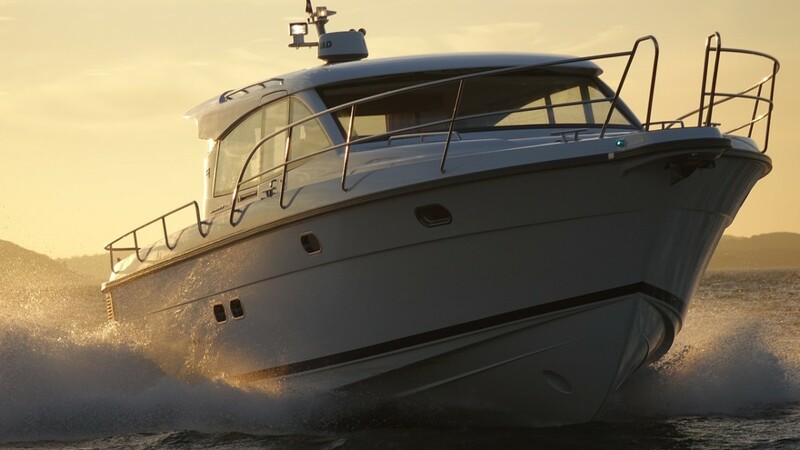 We are looking for a yacht which has been kitted out for long term cruising, and that plays a big part in the price, as does the overall condition of the boat. Some yachts which were sold into the charter market seem cheaper, but these, in our opinion, haven't been maintained as well as those in private hands. 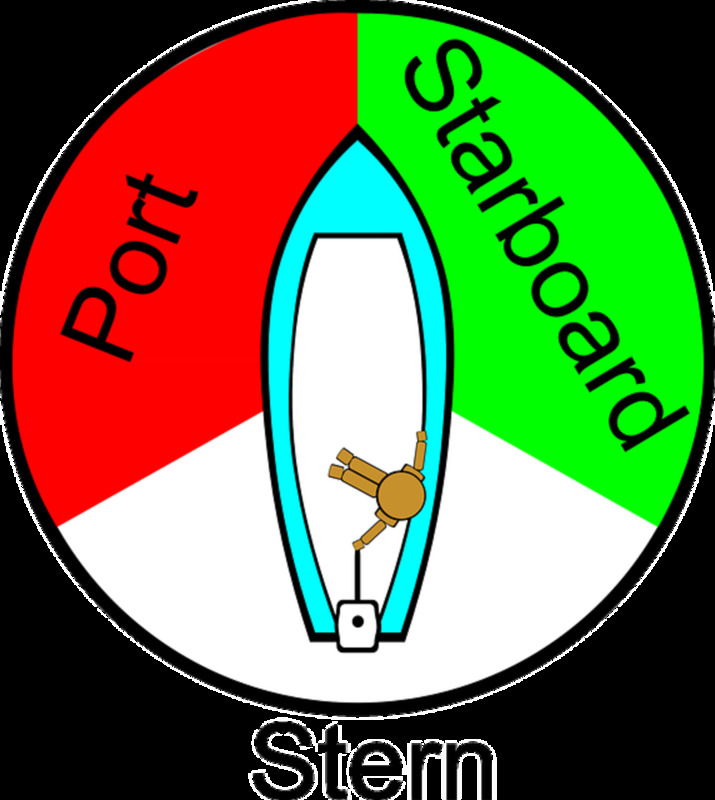 Boats where a person has been living aboard have usually been upgraded as the owners are on hand to deal with any potential problems. 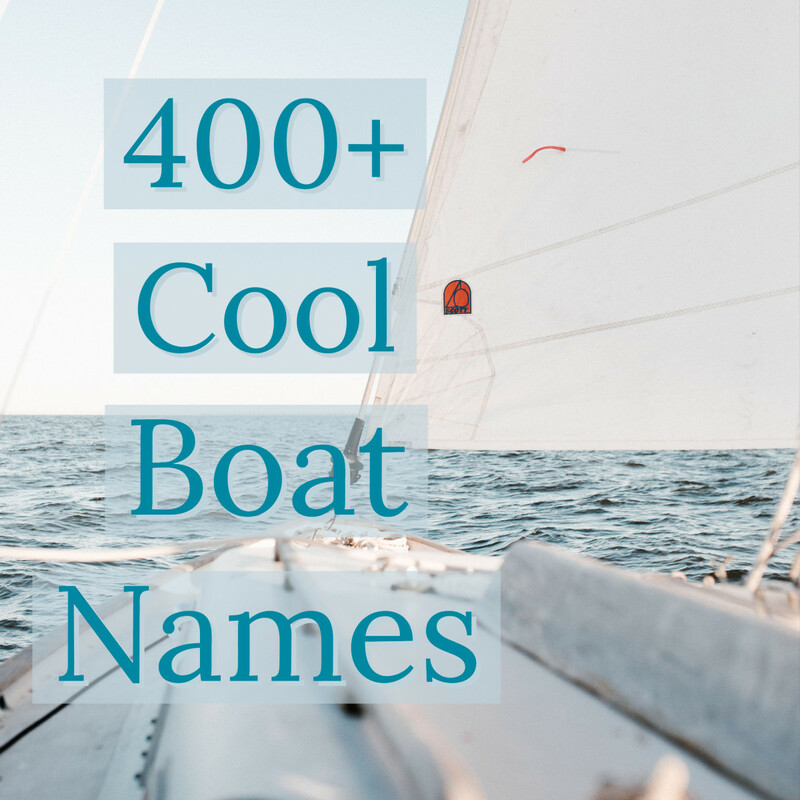 For us, we are still looking at wooden, aluminum, fiberglass or steel hulls. If we bought one of these, we would still want a survey and a long list of equipment on board. I'd love to hear your comments and experience of different types of hull materials. ability to withstand an impact. you are not aware You obviously are not aware of numerous boats similar to the Mariah 31 There is a documented incident of a Mariah 31 slamming in to an overseas container and sustained no damage whatsoever. I would much rather be in a Mariah 31 or one of the many similar constructed boats then many wooden boats or thin aluminum or steal hull. And you should also consider the ease of repair I am sure you could lay fiberglass and resin. How good are your welding skills? As everyone should know the thickness of the hull material and construction method determines the strength of the hull. Remember the Titanic ! I find this info very useful as I am building my boat hull. I am leaning towards Steel as I look for duarability and easy repair. No, we haven't bought one yet. We need to sell our house first and then we will be looking at our options. I don't see many people using trimarans as liveaboards, am I wrong?